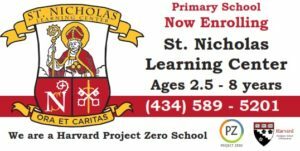 The St Nicholas Learning Center, in collaboration with parishioners and parents, fosters academic excellence, facilitates the learning of principles and values of the Catholic faith, and nurtures our children’s tendencies for goodness. Our school serves children ages 2.5 years through the lower elementary grades. 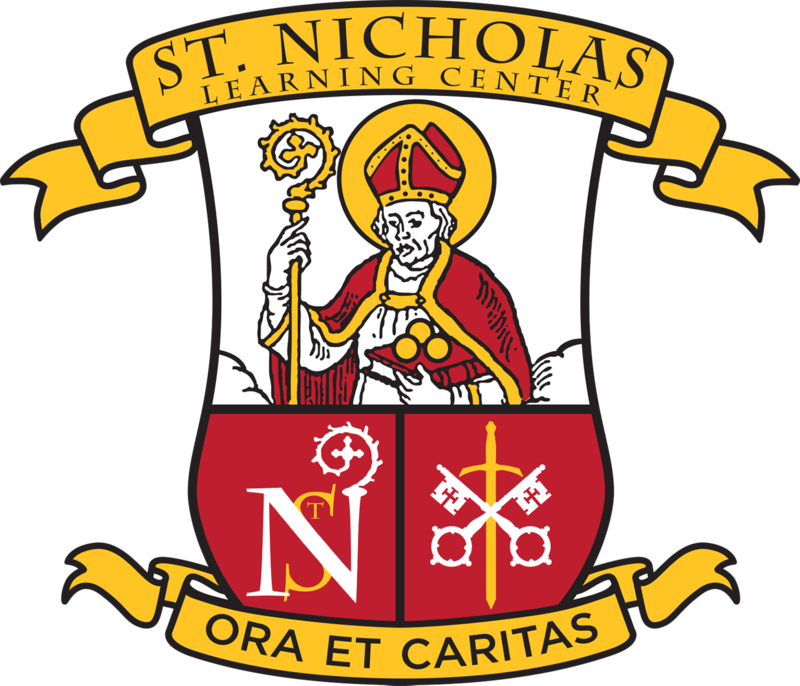 In the Catholic Tradition, the staff and faculty of the St Nicholas Learning Center work together with home and church to provide a safe, caring environment that is aesthetically pleasing offering emergent, fluid, open-ended, project-based learning experiences designed to help our children achieve their individual potential. We endeavor to model Catholic values to others and to develop the concept of learning as a life-long goal.